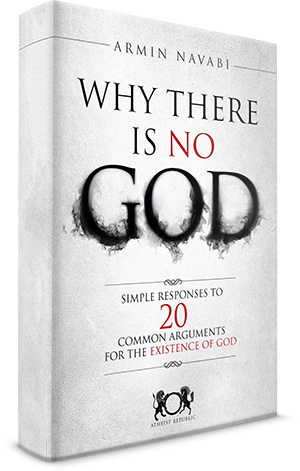 "Billions of years ago God was creating universes and life; thousands of years ago he was creating angry floods, sin-saving human sacrifices and audible burning bushes. 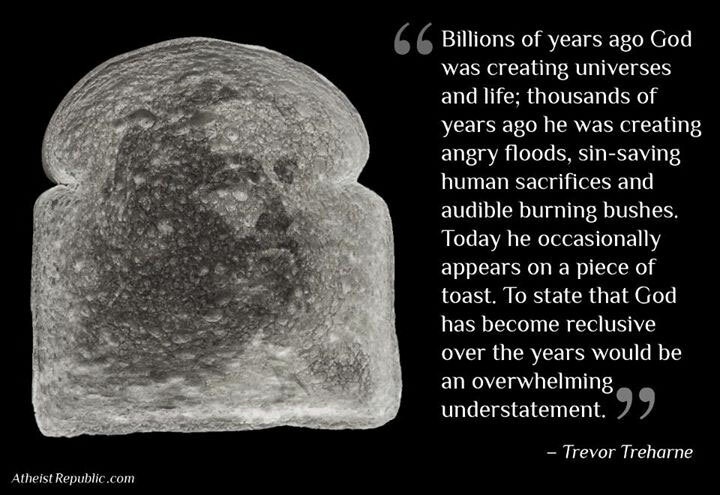 Today he occasionally appears on a piece of toast. 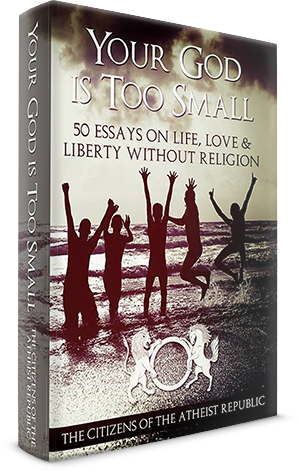 To state that God has become reclusive over the years would be an overwhelming understatement."